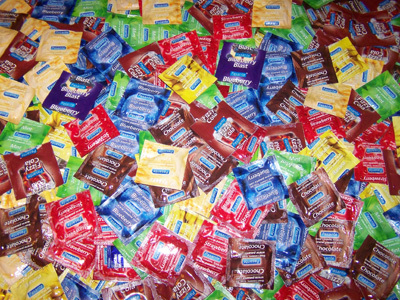 Come and celebrate St Valentine`s day and Condom day with us in gay friendly club Rush, Zagreb, Croatia, on 16th of February from 23.00h.We will be giving away 500 flavored condoms (pictures below)! Love with care and love! Stranica je optimirana za rezoluciju 1024x768 i 32-bitnu boju.